Melaka Solar Valley, Malaysia – Early April 2011 - Dymek Malaysia will install Tau Science Corporation&apos;s first high speed Hot Spot Detection system (IRIS-2100) at a world major Si solar cell manufacturer in Melaka, Malaysia, in early April 2011. 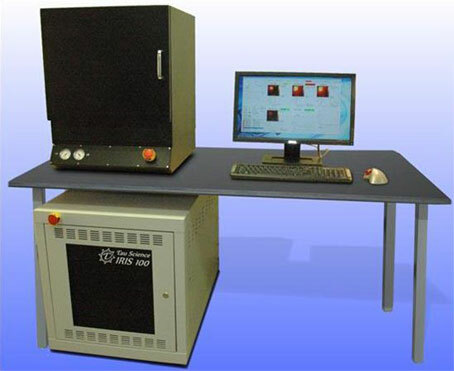 IRIS 210 is an innovative in-line screening tool capable to identify solar cells with shunt defects. Customers can increase revenue and profit by discerning between cells that are safe for assembly into modules while discarding electrically similar cells that will overheat and degrade in the field. This screening process could result in USD 5 million or more of additional annual cell revenue per 50MW of output which may vary between different manufacturers. A stand alone version for QA and R&D purpose is also available as shown below. For more information regarding Tau Science’s Hot Spot Detection System ( IRIS), please refer to http://tauscience.com/IRIS/.